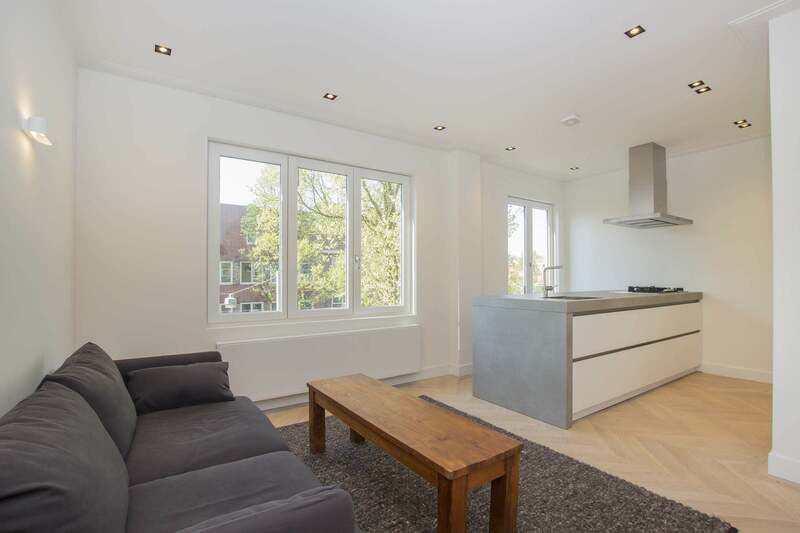 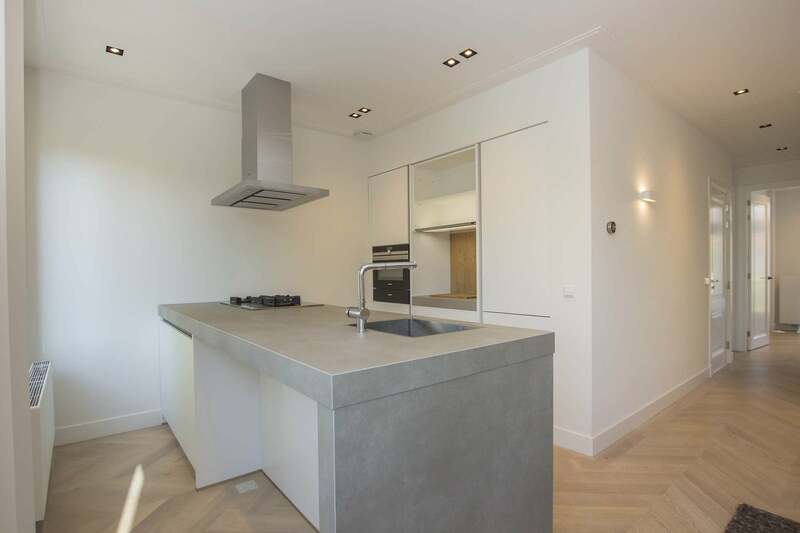 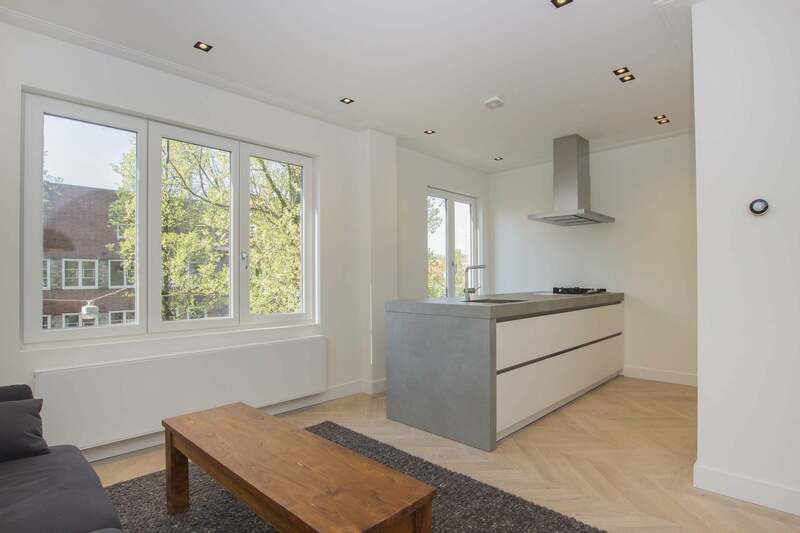 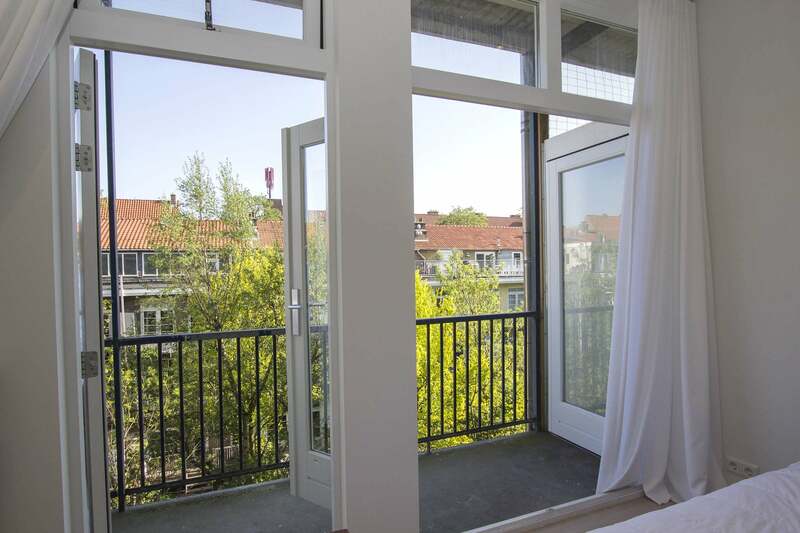 Blending a fashionable, modern design with an authentic location close to the Vondelpark, this 2 bedroom Amsterdam apartment is certainly worth a visit. 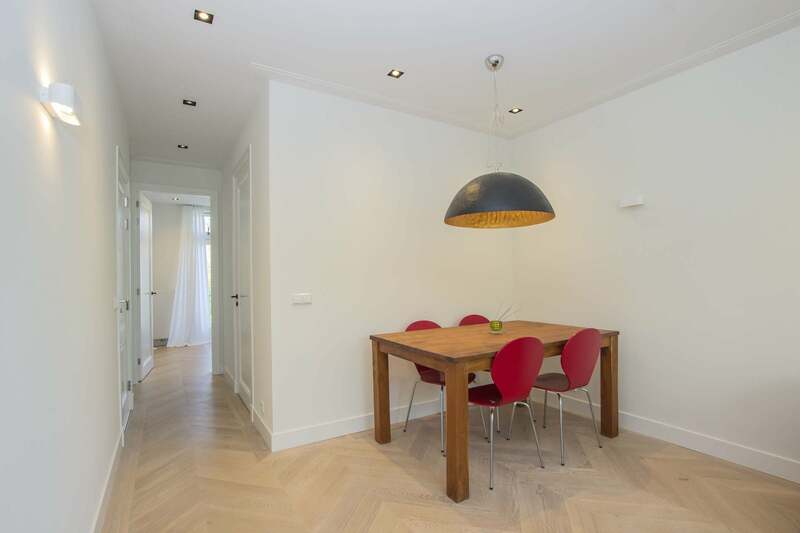 Occupying the 3rd level and spread across 60 m², the residence comes furnished with wooden floors and tasteful fixtures, and appears instantly inviting throughout. 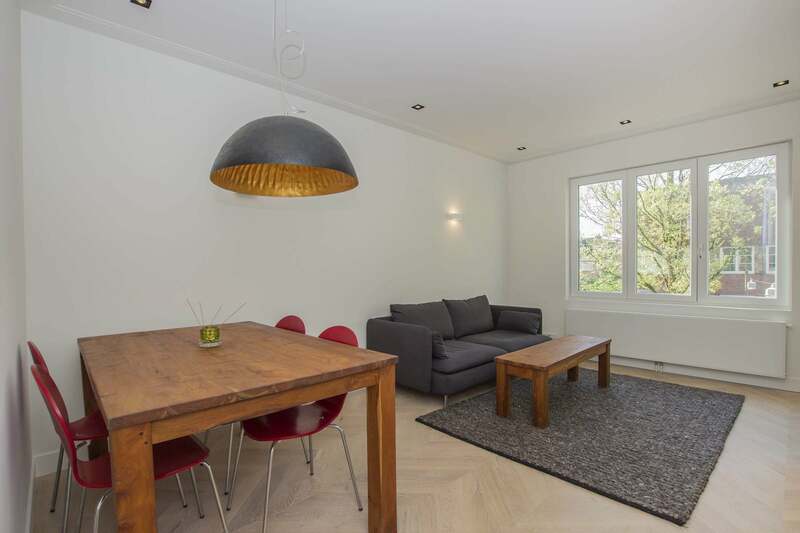 Simple and stylish, the open living and dining area allows you to relax in peace, supplying a sofa and a dining table. 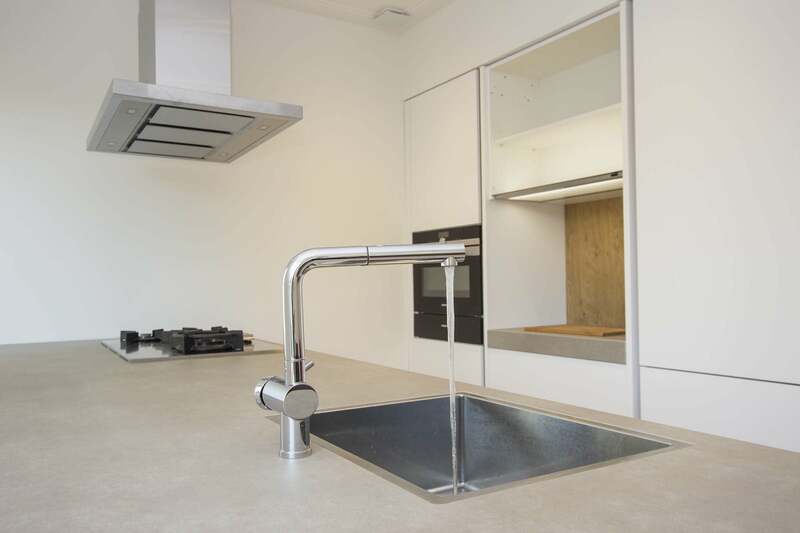 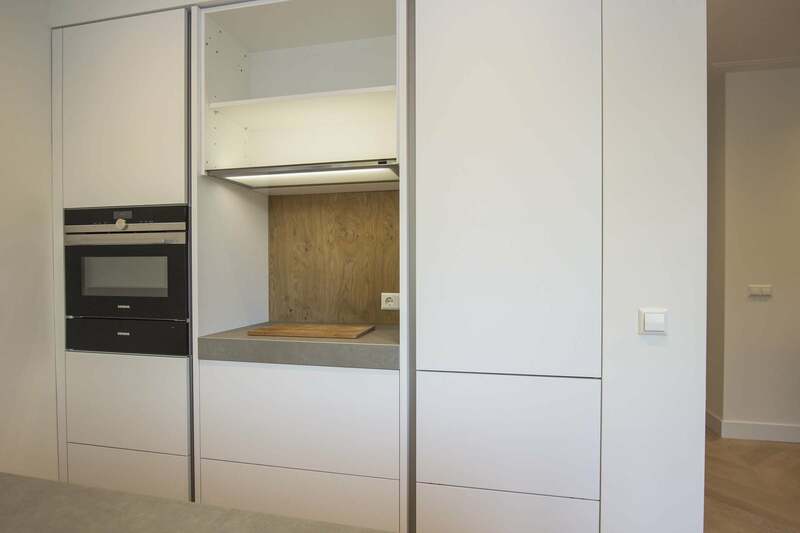 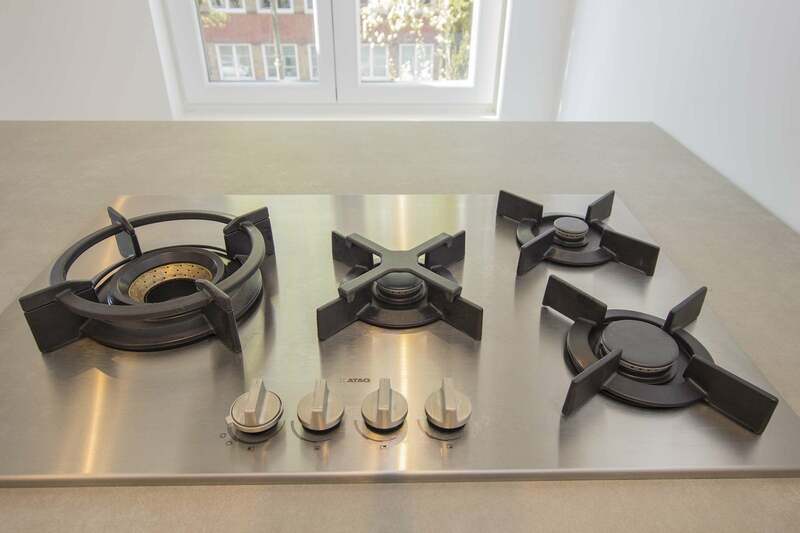 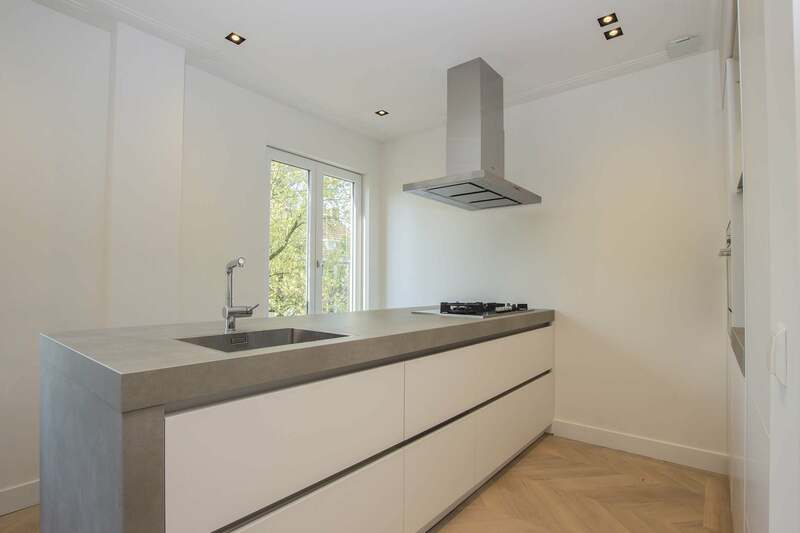 A central kitchen island offers a chic space for creating your favourite dishes, with quality appliances such as an oven, hob, fridge, freezer and a dishwasher at your disposal. 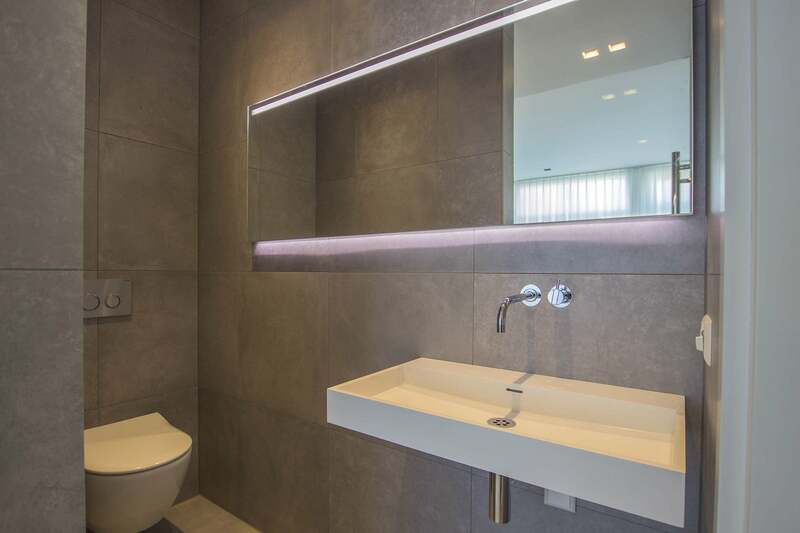 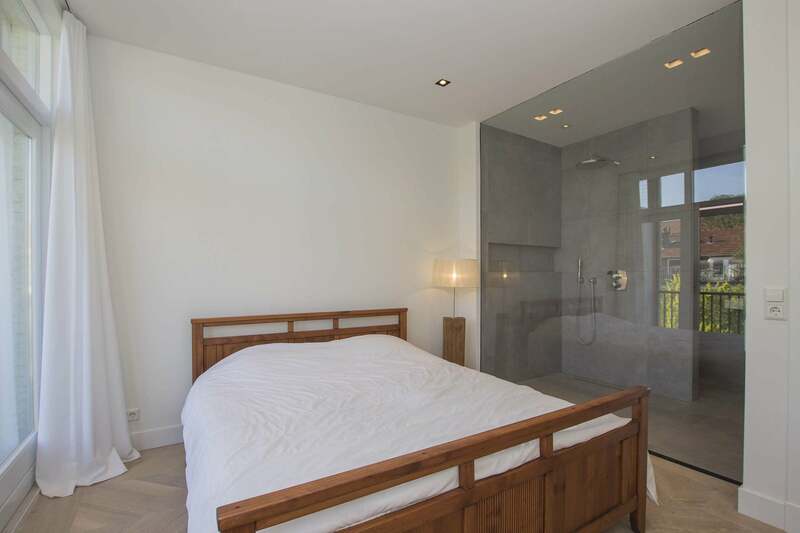 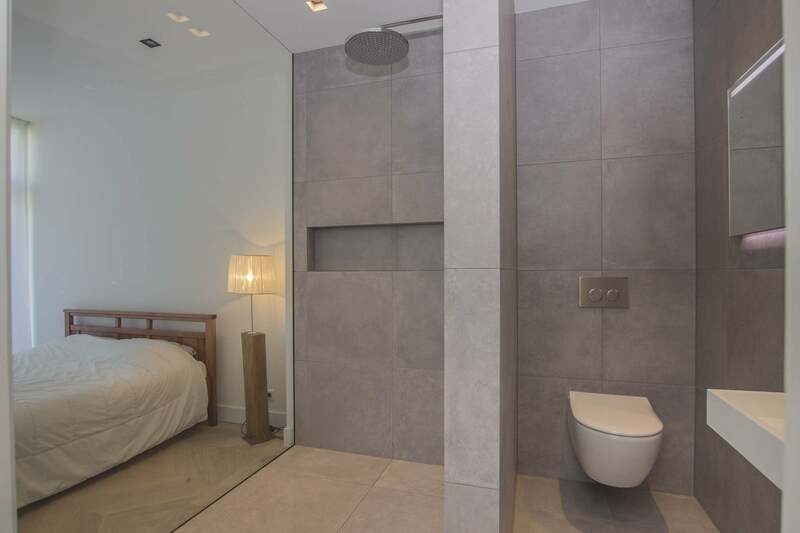 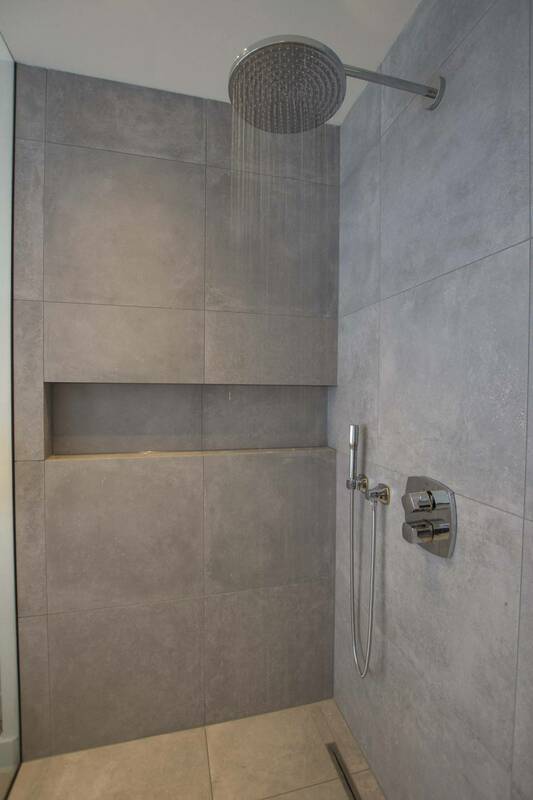 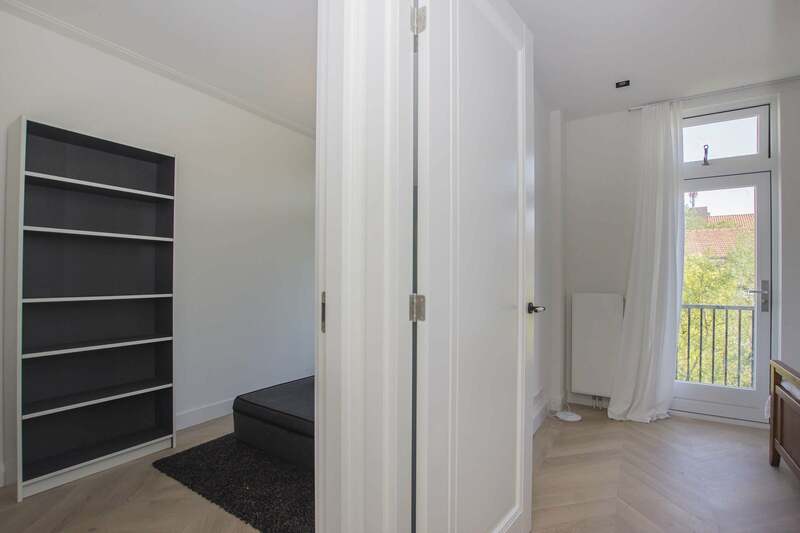 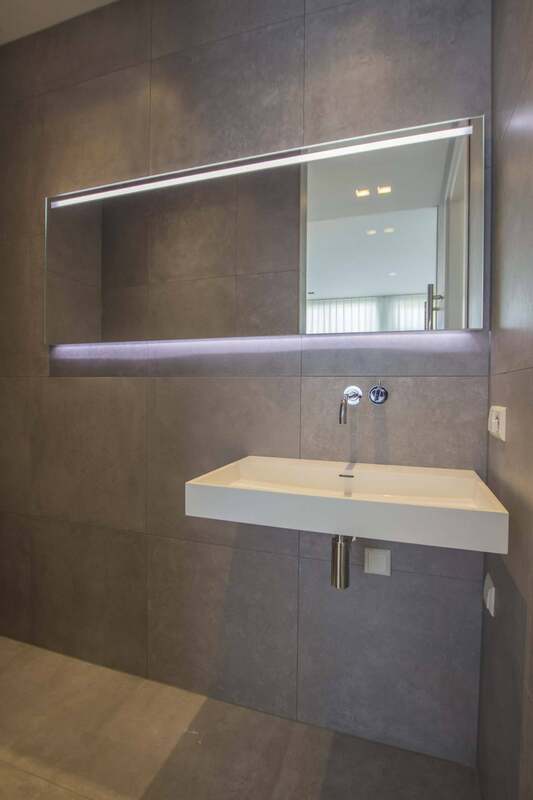 The two bedrooms are situated at the dwelling’s rear for added tranquillity, with the master bedroom comprising a double bed and featuring a glass wall exposing the luxurious bathroom, complete with a rain shower, sink and a toilet. 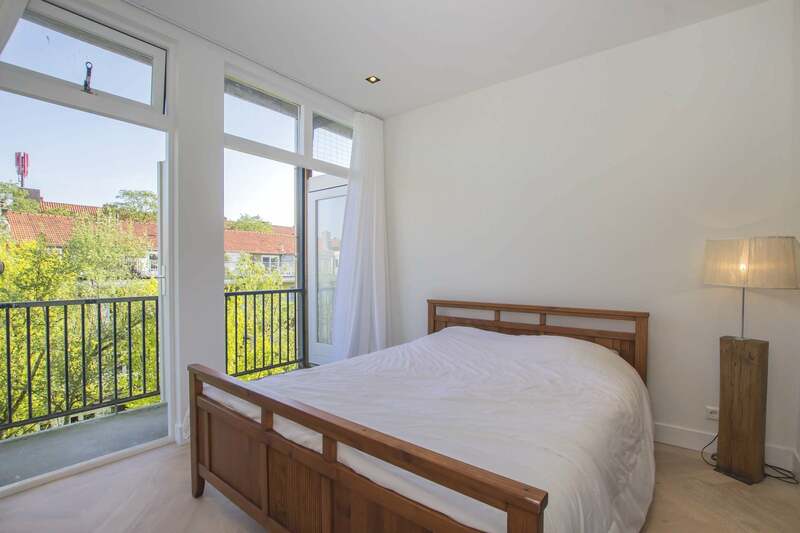 The second bedroom makes the perfect spot for an office or for housing guests. 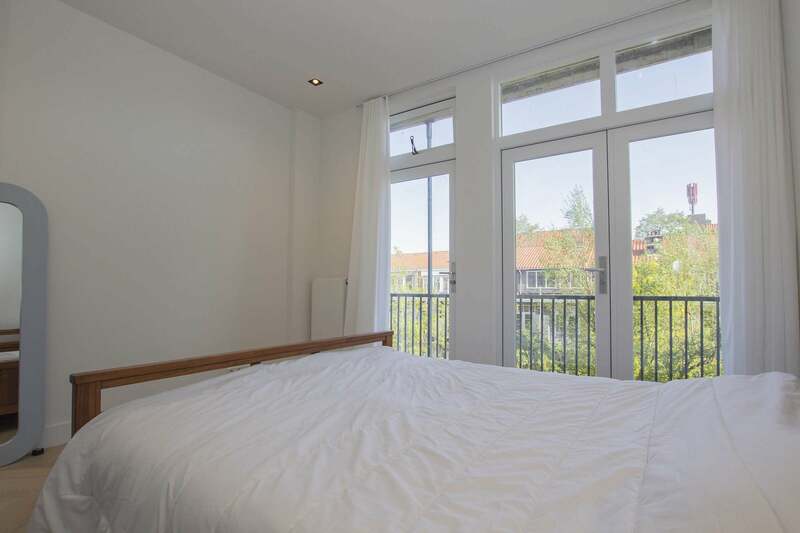 Both rooms grant access to the delightful, west-facing balcony, ideal for enjoying warm summer evenings with friends. 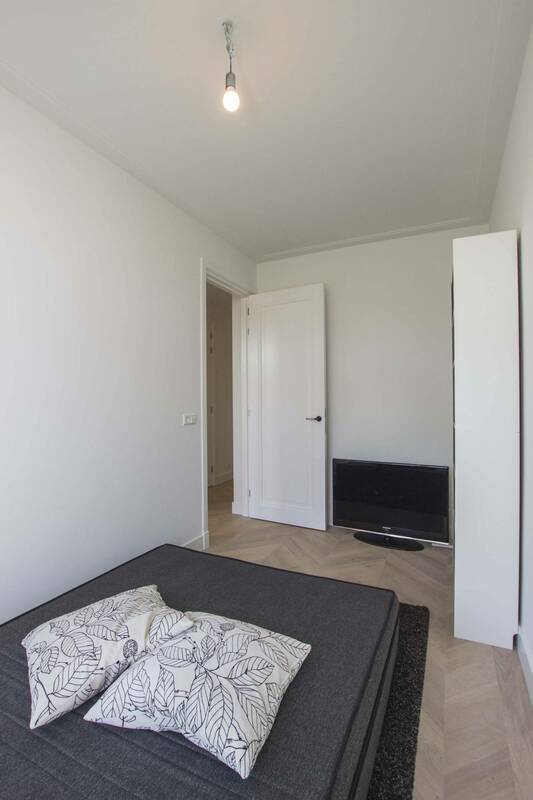 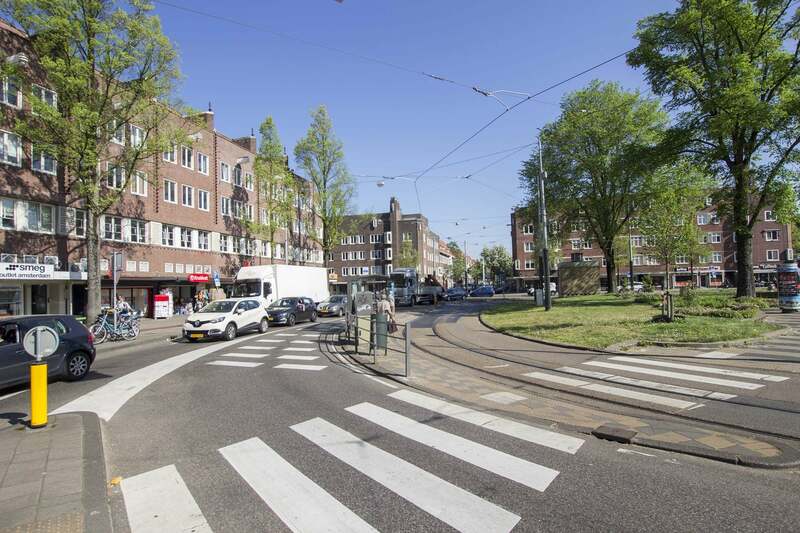 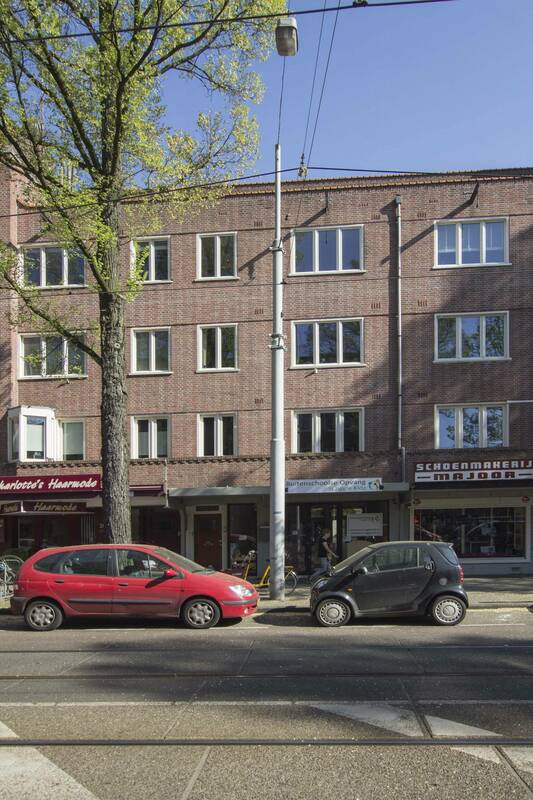 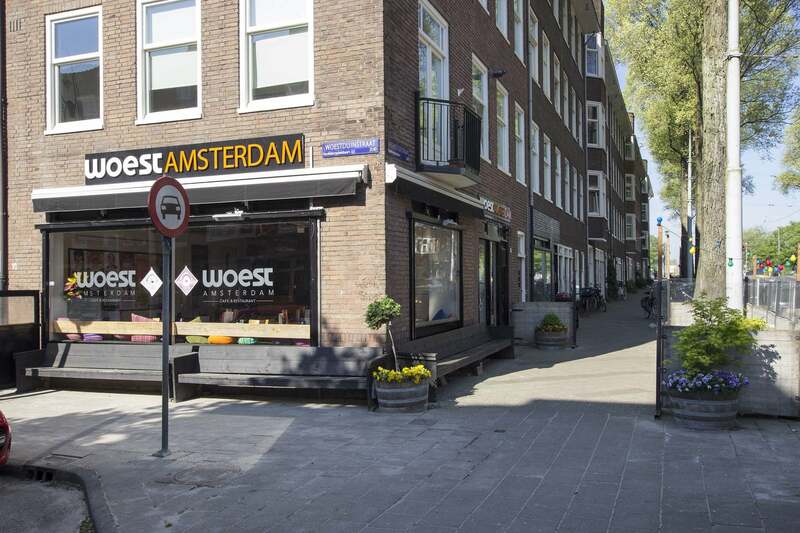 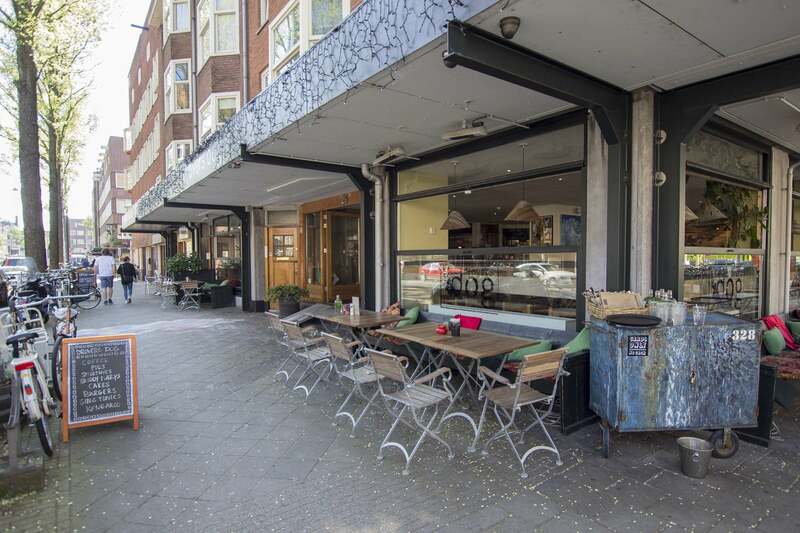 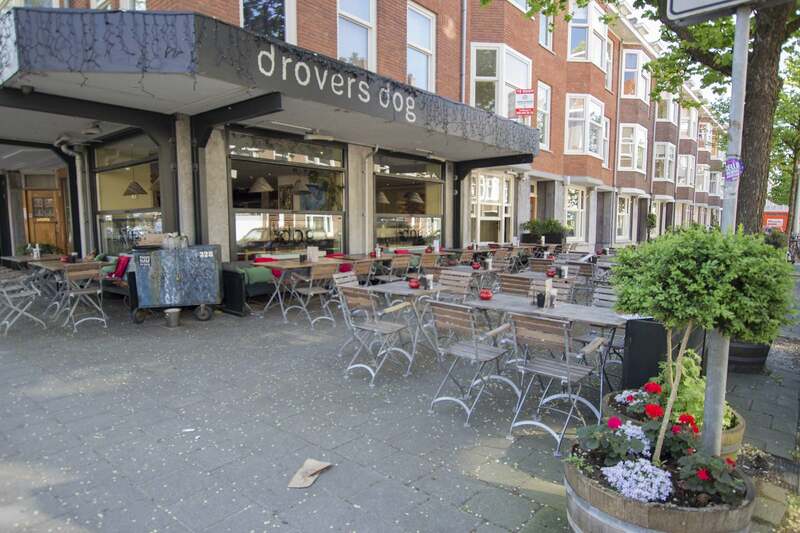 Located in the bustling Hoofddorppleinbuurt, the accommodation allows you to experience the city as a local in a friendly, vibrant neighbourhood soaring in popularity. 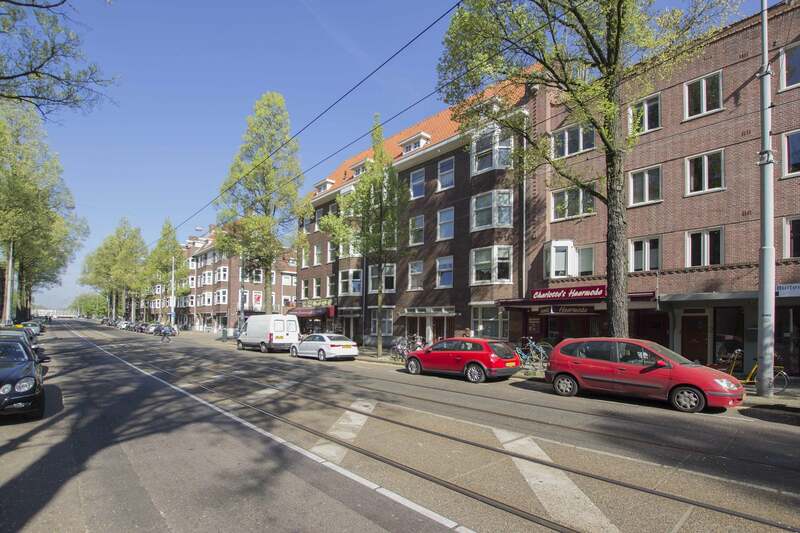 A collection of stores, supermarkets and cafes are close at hand, and the nearby tram, train and bus links enable swift admission to Amsterdam’s central core. 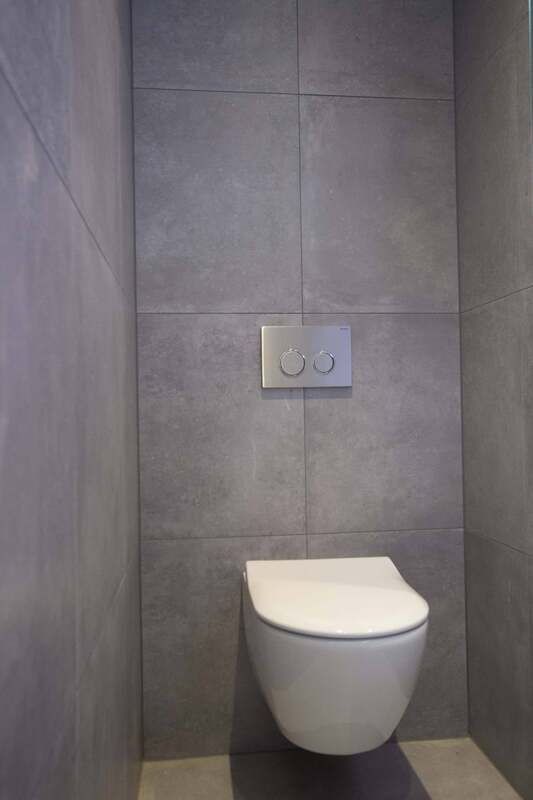 The A10 ring road, which connects to several major motorways, is reachable in a matter of minutes. 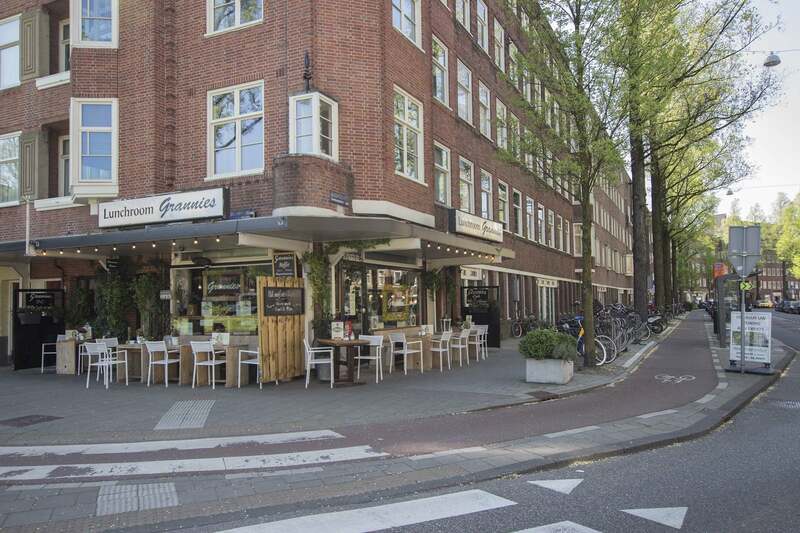 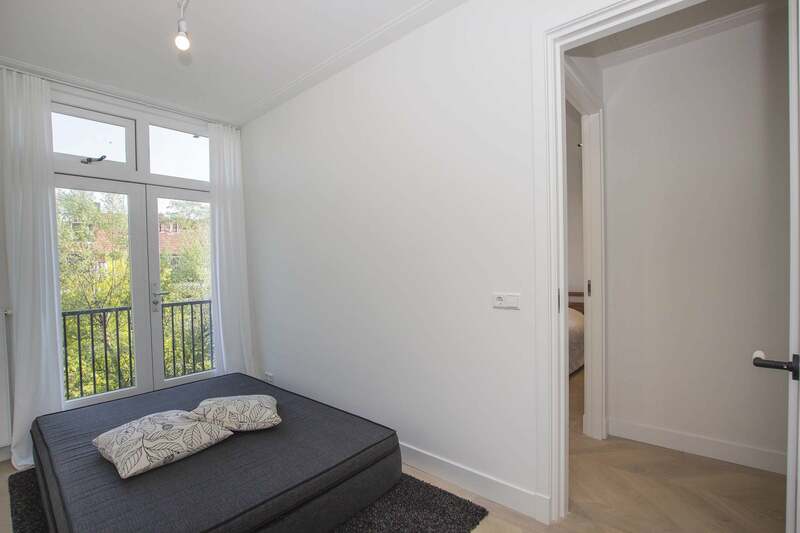 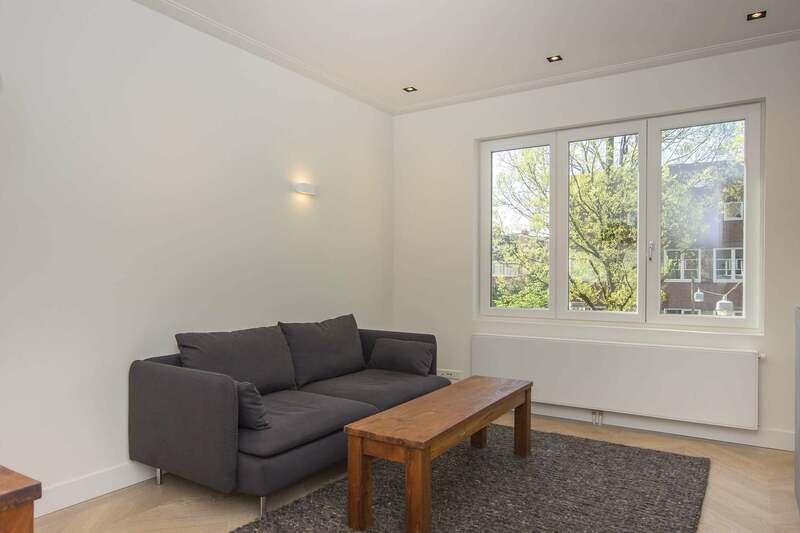 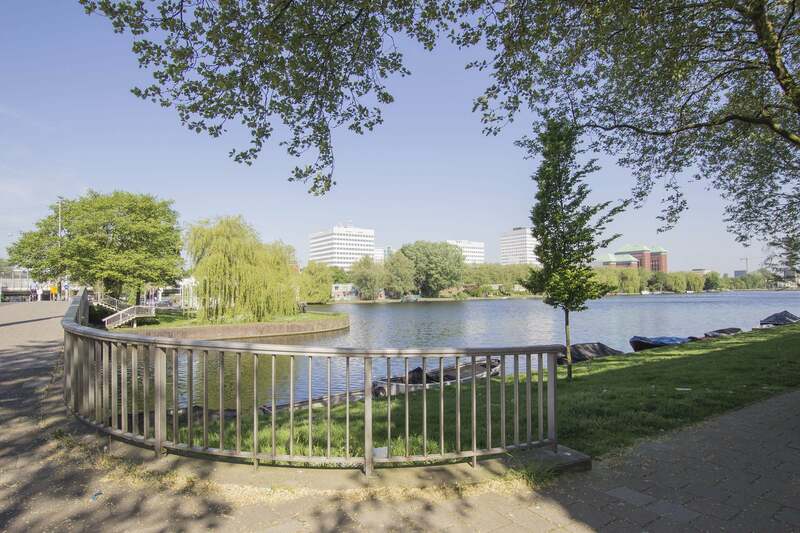 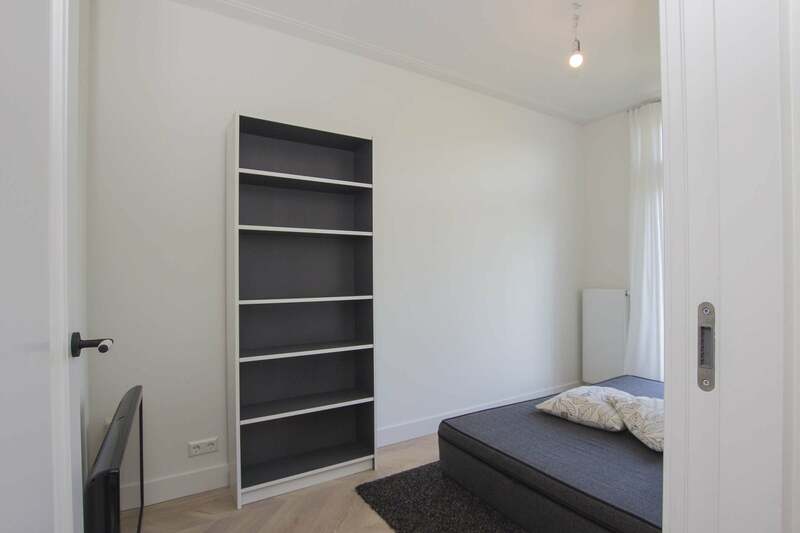 The apartment also benefits from immediacy to some of the capital’s most picturesque spots, which range from the adored Vondelpark to the relaxed and refreshing Nieuwe Meer. 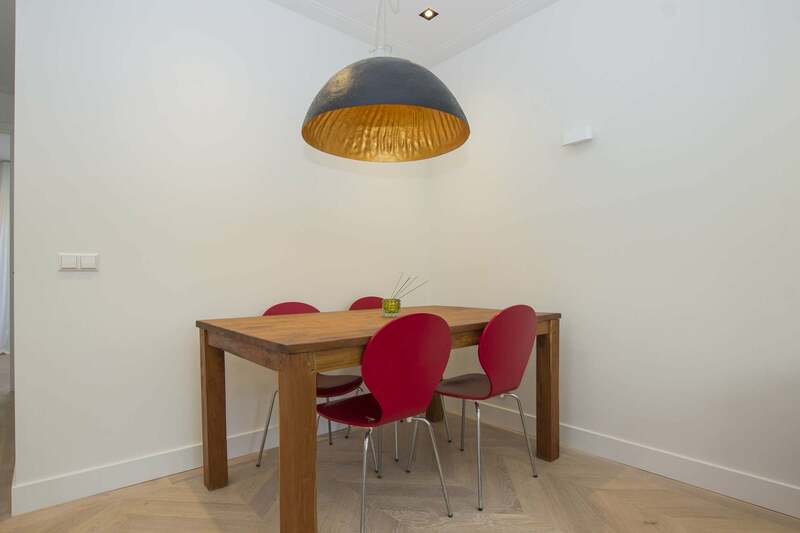 For an attractive, authentic base, make an appointment today to see this rewarding Amsterdam home!